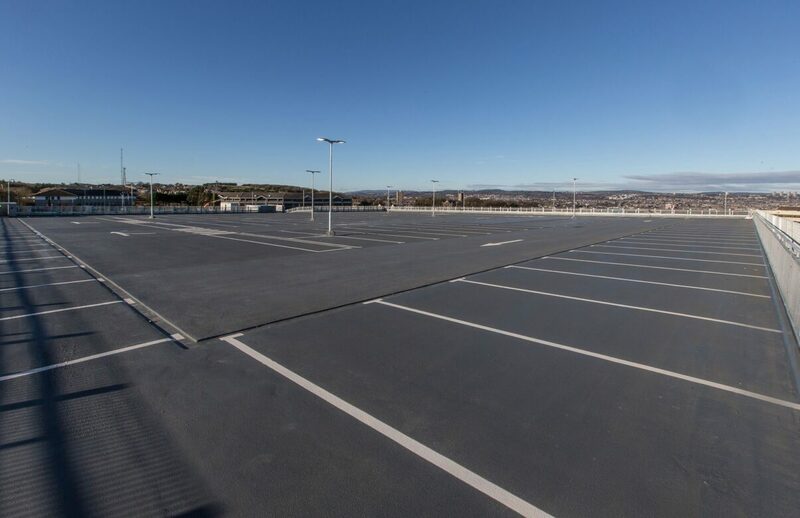 IFT were contracted by Brookfield Multiplex to install a rapid curing car park decking and line marking system to the Wood Group's new Head Office at City Park, Aberdeen. Sir Ian Wood House officially opened in April 2016 which accommodates 1,650 employees. 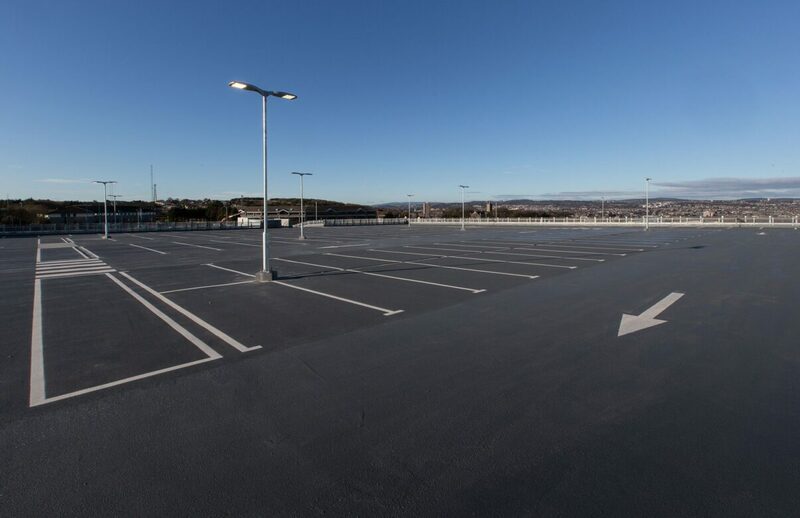 The external raised deck car park extends to 4,500sqm with parking for 200 cars. A Deckshield Rapide ED and ID system was installed throughout incorporating a heavy duty system to the ramp and turning circles. 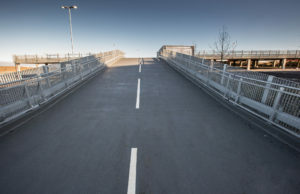 The principle benefits of this robust waterproofing system is that it can withstand heavy vehicular traffic under continuous use providing a seamless, crack bridging and visually appealing finish for an extended period of time. In addition, a Deckshield Rapide ED floor will achieve a full traffic and chemical cure within 2-3 hours of application. 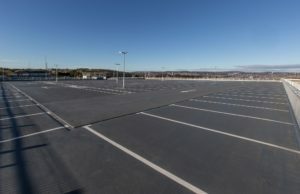 In addition to the car park decking system on this contract we also installed over 19,000sqm of raised access flooring, 4,500sqm of Foamglas including 4,500sqm of self levelling screed throughout the building. A project of this size and duration involved intensive management and supervision throughout. Brookfield Multiplex operate to extremely demanding H&S, Quality and Environmental standards which we met at every stage. We are delighted to have played our part in one of the largest new office developments in Aberdeen. 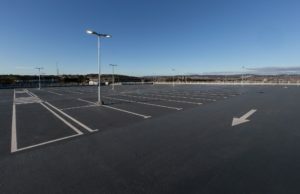 May I take this opportunity to thank IFT for a job well done on City Park 1 deck car park. 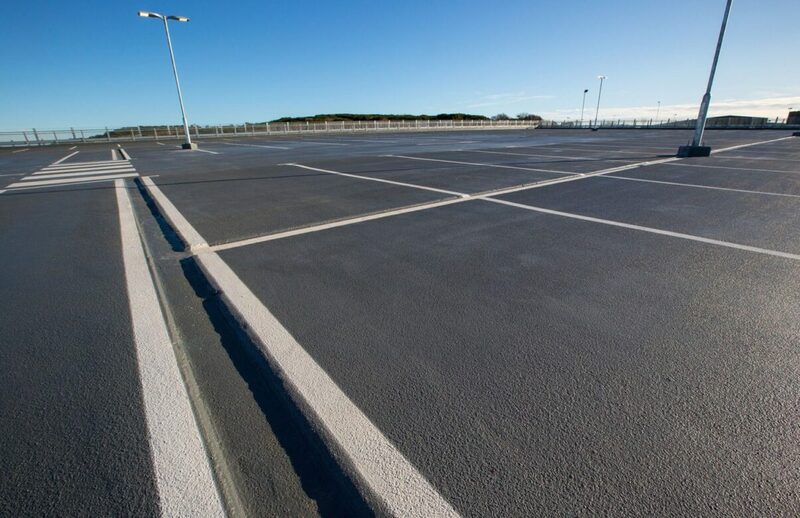 The resin works on the car park were delivered on programme and to an exemplary standard. I believe this was achieved due to good forward planning and collaboration between main & sub-contractor to which I thank IFT. Any potential issues were highlighted long before site works commenced which I believe allowed for a smooth delivery of the works. The works were handed over on time and snag free which is a testament to the effort and diligence of IFT. I would have no hesitation in working with IFT in the future or recommending them to potential clients.